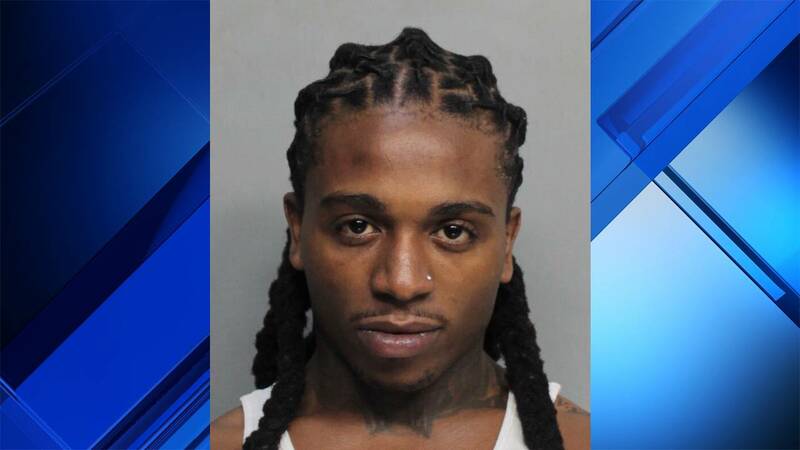 MIAMI BEACH, Fla. - R&B singer Jacquees was arrested Wednesday after he repeatedly failed to obey instructions from a police officer, authorities said. 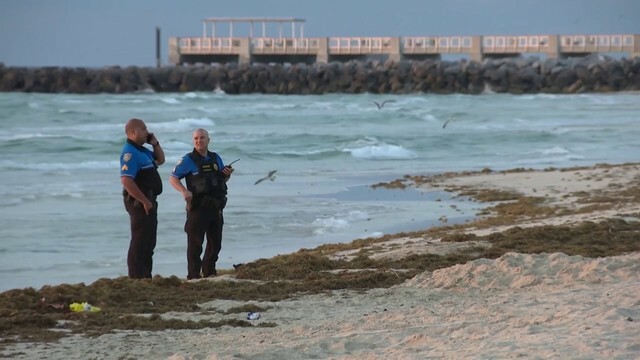 According to the arrest report, the 23-year-old singer-songwriter, whose full name is Rodriquez Jacquees Broadnax, was driving a black Lamborghini along Ocean Drive just after 4:30 p.m. when a police officer noticed he was not wearing a seat belt. The officer attempted to pull Jacquees over, but he kept driving, the report said. The officer caught up with Jacquees, and he was again asked to pull over and produce his driver's license. When he refused, the officer asked Jacquees to leave his vehicle, the report said. The officer asked Jacquees to walk over to the sidewalk so they could talk, but Jacquees refused and told the officer, "Do not touch me," the report said. Meanwhile, a large crowd gathered around Jacquees and the officer, the report said. Concerned for his safety, the officer called for additional officers and then arrested Jacquees, the report said. "If the defendant would have complied since he was being pulled over, this incident could have been avoided," the report said. Jacquees, of Lawrenceville, Georgia, is known for his 2016 single "B.E.D." He has worked with other pop stars, such as T.I. and Chris Brown.